When you grow up in a big city, getting out of the hustle and bustle is often easier said than done. From the word go I was never a city girl, I longed for visits to my grandmother where we would go bird watching on the canal at the bottom of her garden, or go on drives with my mum where she would take off into the countryside without a plan. There would be moments in our journey when she would casually and happily announce: ‘I’m not lost, I just don’t know where I am’! As a young child I would sit in the back and watch the world go by. 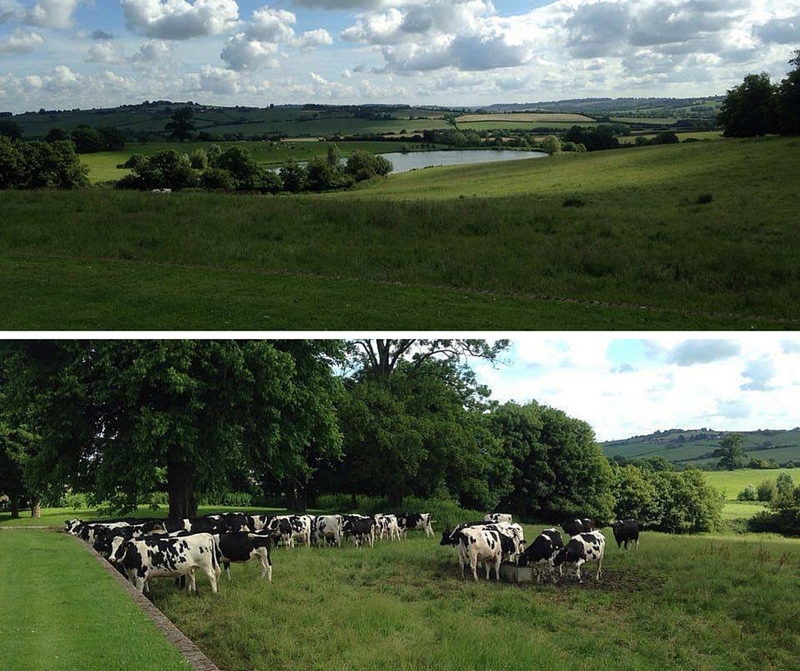 I saw the rolling green hills of the English countryside, sheep and cows grazing in the fields and of course, the occasional passing by of a proud rider on their horse. As a young girl, riding a horse was just a dream – and one I am still determined to make a reality. I thought of horses more as wonderful animals in fairy tales, taking people on magical rides to magical lands. In books and movies they were mystical and intuitive friends of the hero or heroine – deeply intertwined in the the defeat of the enemy and a companion that lived ‘happily ever after’ with fairy tale characters. Horses made the adventure somehow more possible because of their strength, loyalty, companionship, wisdom and majesty. I could never have imagined the adventure horses would take me on until I arrived in Petra, Jordan, where, within seconds my life was altered forever. Petra is a world heritage site, one of the 7 Wonders of the Word and a place no words can fully describe – it is enchanting, dream like, full of history – and a place where working animals help their owners make a living. In Petra, when your feet get tired – you will find horses, donkeys and camels – all of which will transport you back in time as well as from A to B. On my first visit to Petra, I, like many others opted for the horse ride from the visitors centre to the top of the Siq (Petra’s mile long gorge). This short journey was one that sealed my fate and began my fairy tale adventure – for the man, Anas, who was leading my horse became my husband just a year later, my “happy ever after”. Unlike the fairy tale Princess, I knew from the start that I would have to share Anas’s heart. Like many dedicated horseman, his love of horses gives him life – without them he is lost. I watched in awe the first time I saw him ride, the connection he had with his horse and the sparkle of joy in his eyes. Daily I am a witness to the dedication he has to his animals – from everyday riding to the challenge of rehabilitation. I have seen him go to any length to keep these animals from harm and ensure compassionate treatment, which only makes his passion shine greater. I remember well how much he missed his horses when we lived in the UK for five years. During this time, he was able to ride less than a handful of times. And even when he did, it lacked the freedom he was used to. 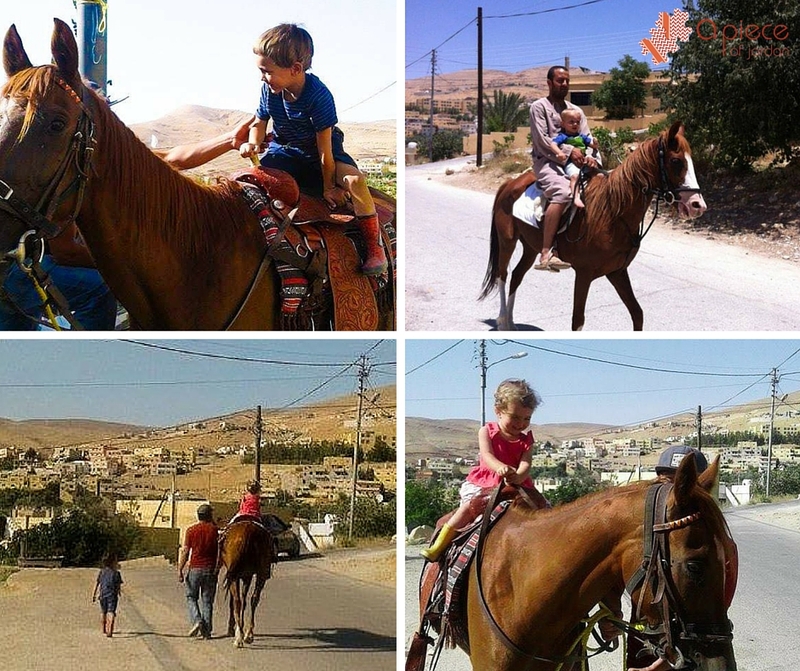 Those rides made him long to be back home – to have the freedom to get on a horse and just go! 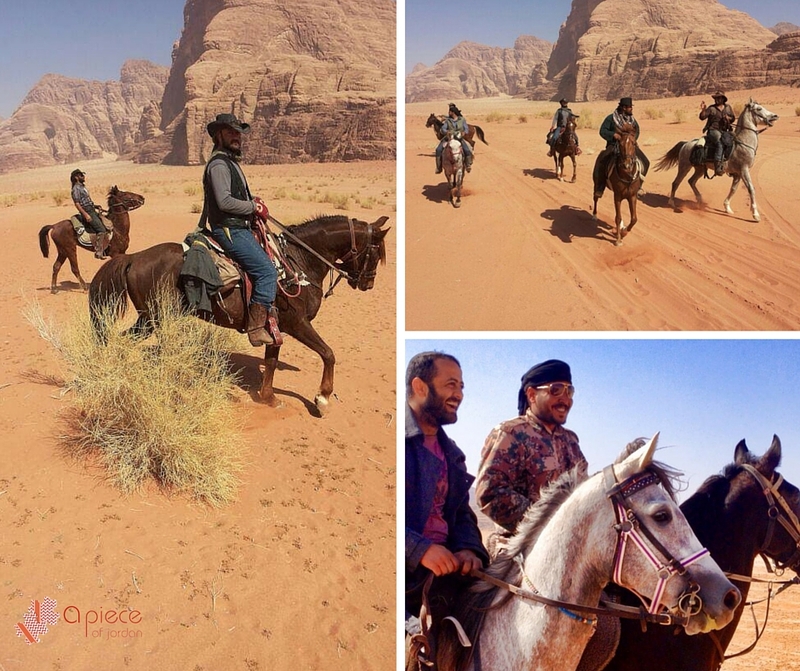 Anas and his friends, like so many in the Petra area, grew up thriving on the freedom their horses gave them. I learned from Anas that ‘a true horseman loves and cares for his horses just as he does for his family’. For many of the horsemen of Petra their horse is much more than a working animal; their horse is a companion that they can trust and ride off into the mountains with, seeking peace and tranquillity. When you come to the town of Petra/Wadi Musa you will find that those who live here abide by no strict rules about where they can and can’t ride, they saddle up their horse and follow the wind, sometimes not returning for days (perhaps this is where the stuff of fairy tales really began!). Each horse you see working in the Petra site has a registered number – usually belonging to an elder in the family. This number gives the horseman the right to work legitimately in the site and also provides the owner with a monthly payment. The sum of money is dependent on the number of tourists that visit the site. Anas’ father, once a horseman himself, has a horse number. The income from this system has meant that he has been able to put 12 of his 14 children through university. Some have completed Masters and PHD’s, some are lecturers, nurses, headmistresses, veterinarians, dentists and doctors. Horses have provided opportunities for this family – and many others in the area. It is a vital source of family income at risk of disappearing because of the recent drop in tourism. The unrest in the region means people are all too often scared or put off coming to Jordan, but I challenge you to find someone who has visited Jordan and not had their breath taken away, felt welcomed or returned home wishing they had more time to spend in this amazing country. The decline in tourism has a wide ranging knock on effect in communities like Petra. We feel the downwards spiral here greatly. The lack of tourism opportunity not only affects the financial heart of the community but also its soul. A decline in tourism means a decline in working animals, as people simply, cannot afford to keep them. Some members of the community are becoming more impatient with animals close to their homes, meaning children are no longer growing up around animals. For me this is perhaps one of the saddest parts, as caring for animals evokes compassion and dedication. I see what this experience has given to my husband and his siblings. I want this for my children, their cousins and friends. When I see the look in my children’s eyes when our horse Marzooga returns home, I can only wish others would experience such love and excitement. 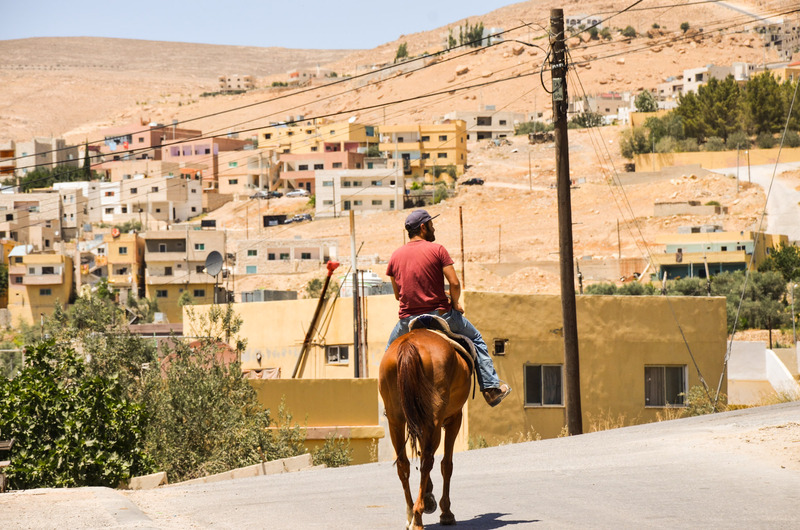 Jordan may not be the first place you think of to come on a riding holiday but it should definitely be on your list. Jordan is a country bursting with life and unimaginable terrain. You will ride through breath taking nature reserves, look out over the timeless desert of Wadi Rum, and hack through hidden mountain trails, frequented only by local shepherds and their flocks – you may even catch a glimpse of what it would have been like to be Lawrence of Arabia (yes, Jordan is definitely where fairy tales start!). Come, ride, see Jordan through the eyes of the people and get to know a world beyond what the media wants you to believe. You will not be disappointed! Absolutely amazing! I think we’ll have to come again. Was always so impressed by the idea of the horse sanctuary in Petra, and the love the riders have for their horses. This is a wonderful blog.